Aktiebolaget Volvo (Volvokoncernen, in the US known as the Volvo Group) is a Swedish concern. Produces commercial and lorries, buses, engines and various equipment. Previously, the Volvo group also produced cars, but in 1999 sold its car division under the name Volvo Personvagnar (Volvo Cars) to Ford, which in 2010 resold it to the concern Geely. 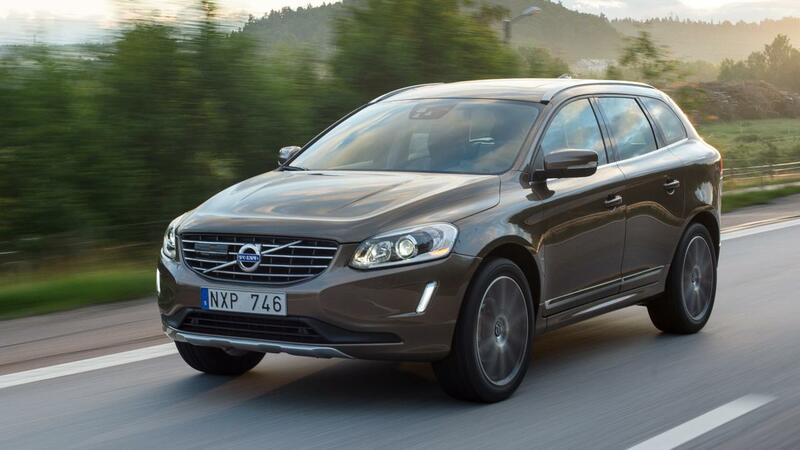 The word "Volvo" comes from the Latin language and was originally the slogan of the parent company - the famous SKF. Literally the name can be translated as "I'm spinning" or "I'm spinning" (Latin Volv - torsion), but with time the version "I roll" has settled. The headquarters are in Gothenburg, Sweden. The company was founded in 1915 by Assar Gabrielsson (Swede Assar Gabrielsson) and Gustaf Larson (Swede Gustaf Larson) as a subsidiary of the well-known bearing manufacturer SKF. April 14, 1927 was released the first production car Jakob OV4 (with the engine capacity of 28 hp, the maximum speed - 90 km / h). Already in 1935 Volvo gained complete independence from SKF. In 1956 Gunnar Engellau (Gunnar Engellau), Doctor of Engineering and Doctor of Economics, became the president of the concern. 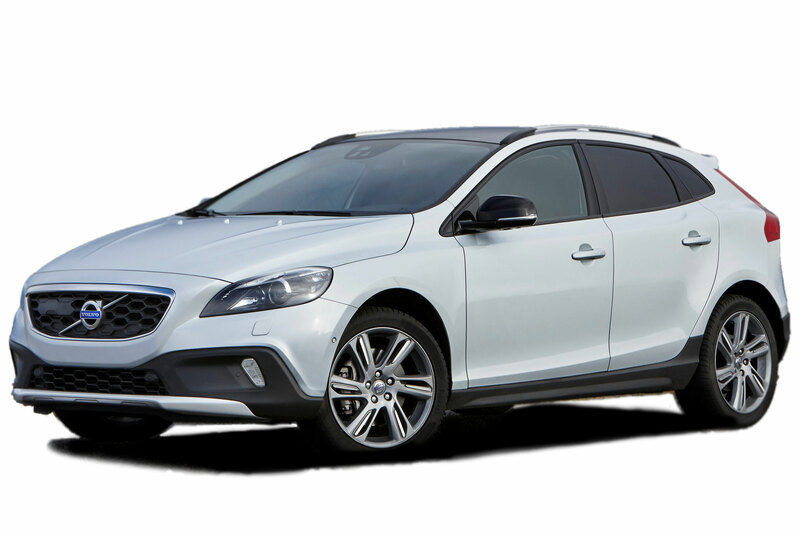 By the time he worked in Volvo, the company flourished: in 1956, the export of Swedish cars to the United States started (in 1957, 5,000 Volvo cars were sold in the United States), the production of cars increased (31,000 in 1956, 205,000 in 1971). It should be noted that during these years Nils Ivar Bolin, the author of three-point seat belts, worked on Volvo. Models Volvo PV444 and P120 Amazon became the first in the world equipped with these elements. In 1960, the model P1800 was released - a two-seat sports coupe. In 1966, the production of the Volvo 144 began, equipped with a dual-circuit service braking system and deformable body zones. In 1976, designers of Volvo introduced the oxygen sensor (Lambda Sond) and catalytic converter of exhaust gases. In 1999, Volvo sold its Volvo Personvagnar car division to Ford for $ 6.45 billion. Since 1999, Volvo Personvagnar AB (in the US known as Volvo Cars) has become a division of Ford. In December 2009, Ford announced the sale of Volvo Personvagnar AB for $ 1.8 billion to the Chinese company Zhejiang Geely Automobile. 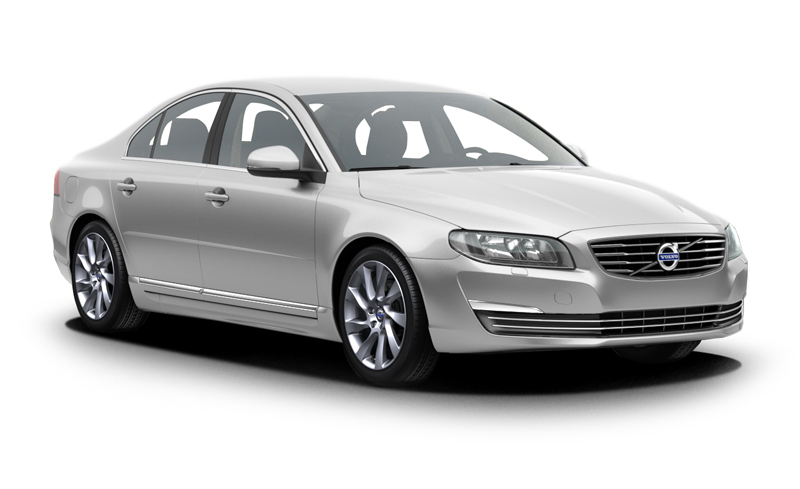 March 29, 2010, the Chinese company officially announced the signing of documents for the acquisition of Volvo Personvagnar and the rights to the Volvo brand from Ford Motor Company for 1.8 billion dollars. On August 2, 2010 the deal was completed. 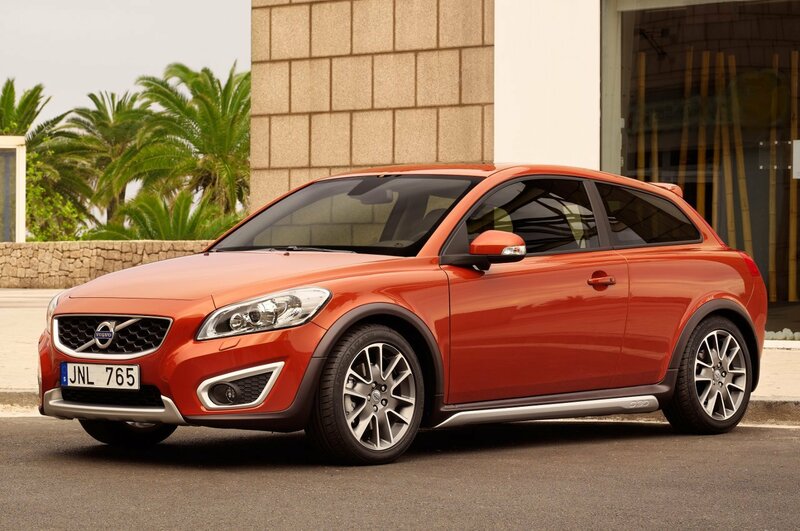 Currently, Volvo and the Chinese company Geely Automobile, owning Volvo Cars, have the rights to the Volvo brand and logo.